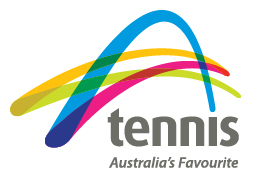 Tennis is a great way to stay fit, meet new people or have fun with family and friends. Whether it’s at the beach, down the driveway or at your local club, it’s easy to pick up a racquet and play tennis regardless of your age. 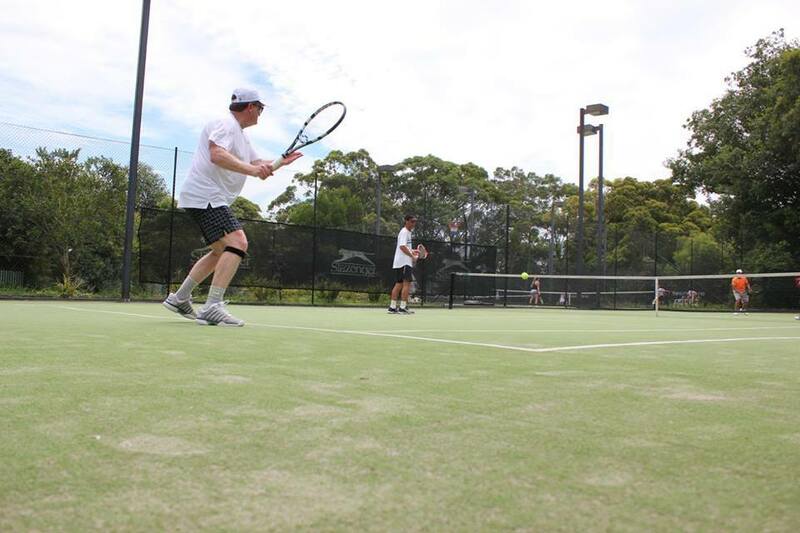 The great thing is you don’t have to be a member to play with us at Trumper Park Tennis Centre here in Paddington – there are a variety of ways you can have a hit. Here are some ways you can enjoy social tennis. Our social tennis is held during the week on Mondays, Wednesdays and Fridays from 930am – 12pm and Thursdays evenings from 8pm-10pm to cater for people with busy schedules. 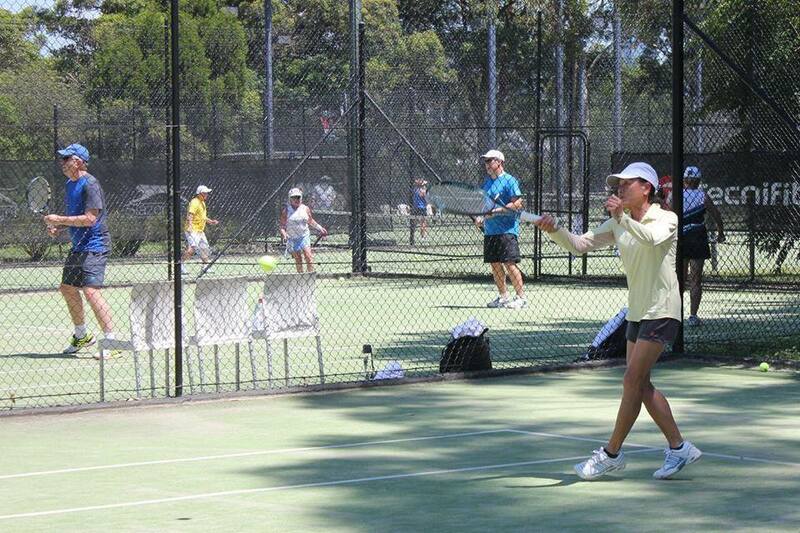 Social tennis is a great way to get on court, meet new people and enjoy tennis. We run social competitions that anyone can join. Come as an individual or get some friends together and come as a group. Monday, Wednesday, 9.30am – 12pm. Professional coach Chris Hodsden supervises all social tennis on Mondays and Wednesdays and centre manager Anne Ramea supervises the Friday group. Open to all, please call us to assess your standard. Call us on 02 9363 4955 or book online with the link above. Supervised by Director of Tennis Stephen Day.